For those who love a cuppa but without the caffeine guilt will love our Decaf Coffee. The coffee beans which we source from a reputable coffee bean merchant, undergo a 100% chemical-free decaffeination process. The SWISS WATER® process produces a coffee which is 99.9% caffeine-free while still locking in its unique origin taste characteristics. The proprietary SWISS WATER® Process utilizes water from the untouched environment of the coast mountains of British Colombia, Canada to imperceptibly discard the caffeine from the coffee beans. Decaff provides all of the health benefits of regular coffee, such as antioxidants, liver and cardiovascular protection and is also said to make your brain run better, and even help prevent gout. The best part of drinking decaf is that it delivers all of this without the side effects associated with too much caffeine. Sadly, not all decaffeination methods were created equally. 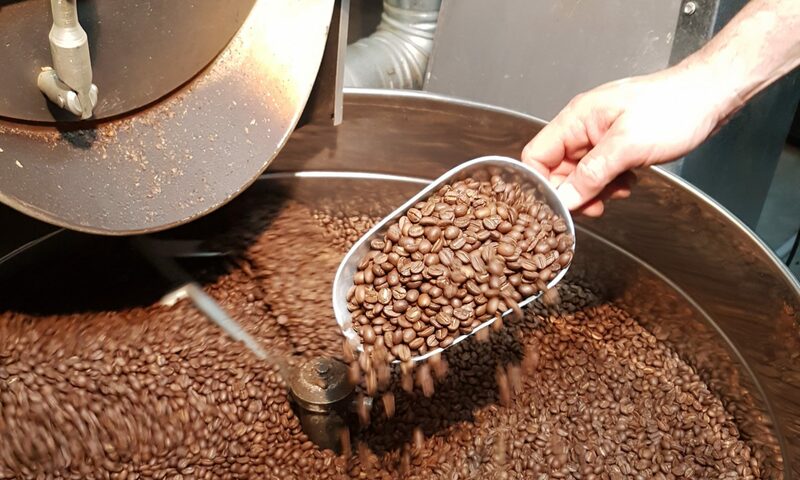 If the process of decaffeination uses chemical solvents such as methylene chloride, then the beans can retain a very small amount of this chemical. The compound is suspected human carcinogen, and even a trace amount could present long term health conditions. 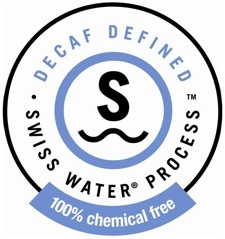 So, the next time you have a cup of decaf coffee, insist on the SWISS WATER® Process. 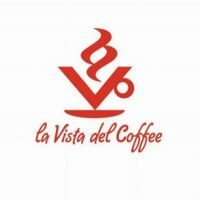 Contact us for more information on our premium decaffeinated coffee.